Should you pay extra for an SLA on your internet connection? 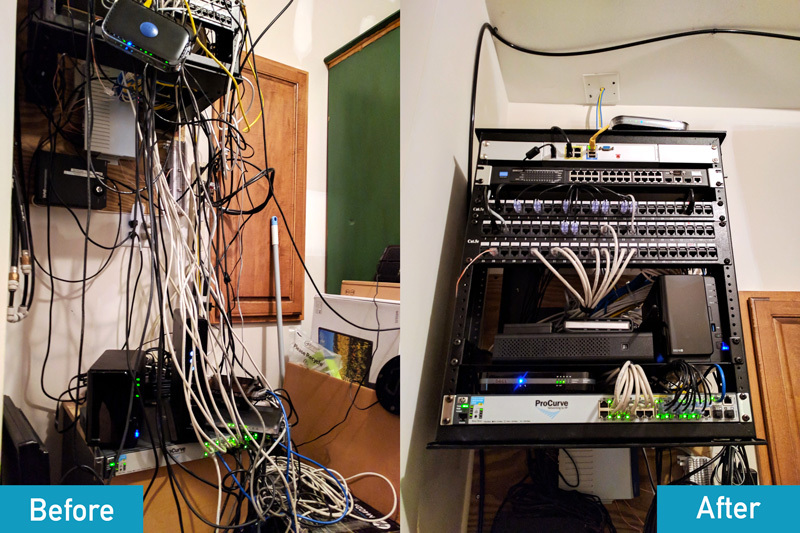 Network Closet Cleanup - Before and After! aaesIT Solutions is now NorthSky Technology!